My Days with Nell: Purchase a book? 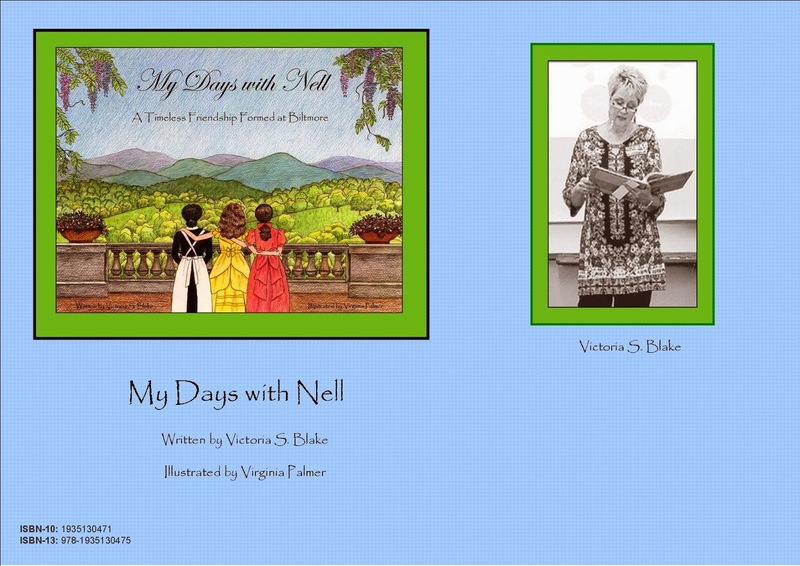 I am so grateful to friends and family for purchasing, "My Days with Nell". I have had wonderful feedback from folks. It is a dream come true for me to have this book published and I hope you enjoy reading it. As of right now I have some books available at home for purchase. Just call me at 828-738-4899 or email me at vblake1012@gmail.com. The book is a Smyth-sewn, hardback, fully color early chapter book.